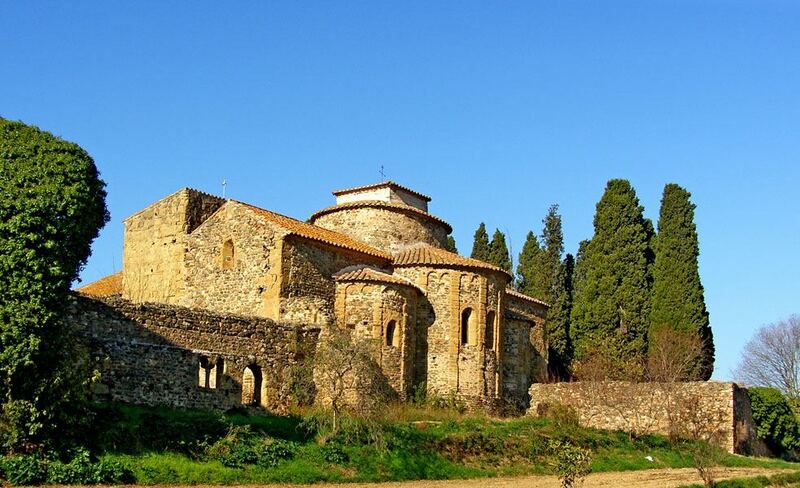 The monastery of Sant Miquel de Cruïlles is one of the most important Romanesque buildings of the Empordà. This beautiful architectural ensemble was built in the 10th century at the foot of the Gavarres massif and was originally inhabited by a Benedictine monastic community, although nowadays few remains are preserved from this period. 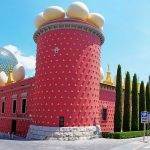 In the midst of a quiet rural setting, this building, composed of three naves and two semicircular apsidioles, as well as a dome, contains different works of art that for security are preserved in the Museum of Art of Girona. In turn, the church has many remains of medieval murals of historical importance and a painted beam belonging to a canopy. 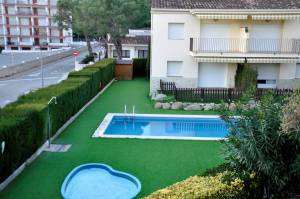 In this municipality of the province of Girona, located in the Catalan region of Alto Empordà there are many places of architectural interest that we can recommend. 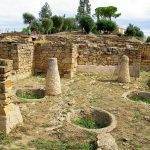 One of them is the monastery of Santo Domingo de Perelada, formed by the remains of an old religious building, which is isolated in the garden of what is currently the tourist office of Peralada. 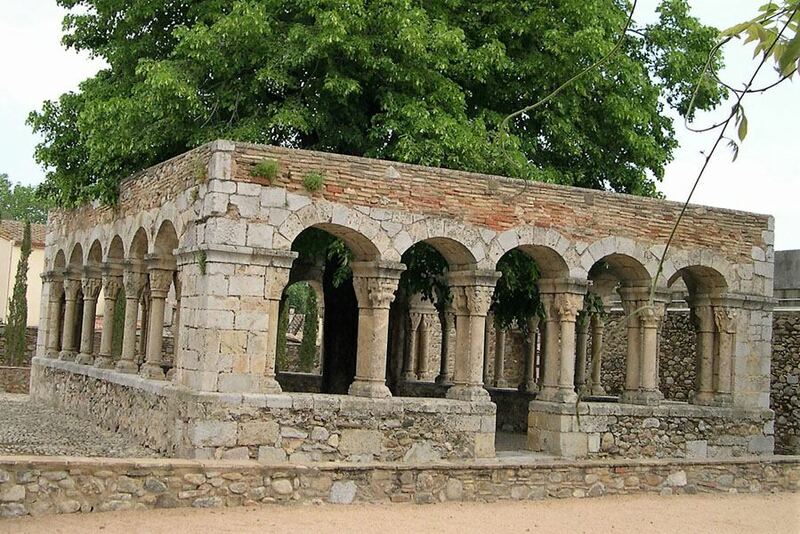 Founded in the second half of the 11th century, this ensemble is the only remnant of the old convent of Santo Domingo of Peralada, of Augustinian friars, which still stands up over the years. 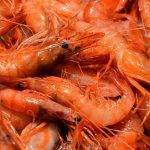 In their capitals you will see important iconographies with biblical scenes and geometric and vegetal forms. The original convent was demolished due to the poor state of its conservation, leaving only the cloister that in turn, was included in the inventory of the Architectural Heritage of Catalonia and protected as a Cultural Asset of National Interest. 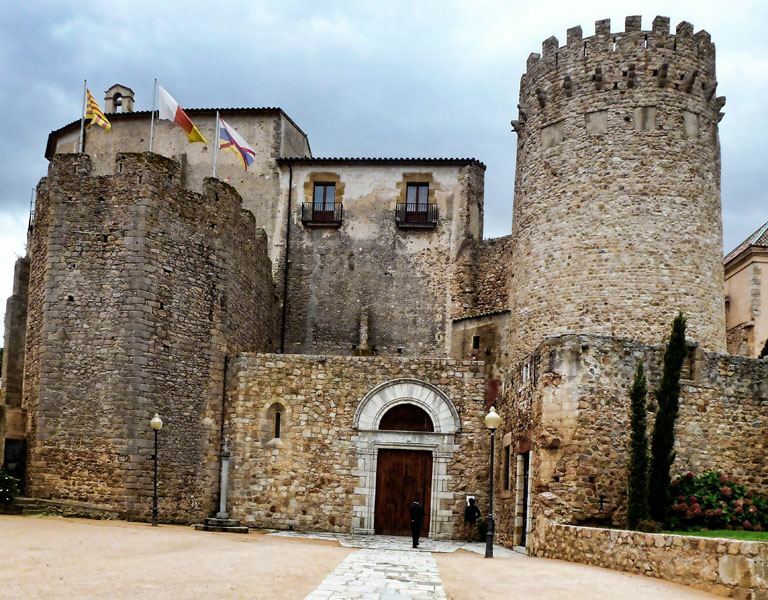 In this medieval town, you can also visit the Peralada Castle, where you will find the elegant casino and the gardens that remain open between July and August on the occasion of the “International Festival of Music of Peralada”, as well as the convent of the Carmen, where one of the most important Catalan art collections is exhibited. The Basilica of Santa Maria is one of the most interesting examples of the Gothic religious architecture of Catalonia. It is a large building that was built between the 13th and 15th centuries and that despite its large dimensions and the effort of the Counts of Ampurias to hold the title of cathedral, that was never granted, however, its inhabitants call it “the Cathedral of the Empordà” or “Cathedral of Castelló D’Empúries”. In turn, the huge temple contains in its interior a small parochial museum in which are exhibited images, religious goldsmith objects, liturgical ornaments and archaeological pieces of different chronology. In addition to the church, in this town you can also visit the Natural Park of the Marshes of Ampurdán and other historical and religious monuments such as the Convent of Santa Clara and La Merced. 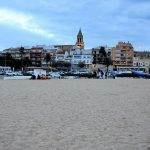 Located in the heart of the Costa Brava, on the shores of the Mediterranean Sea, Sant Feliu de Guixols is a municipality that also has many tourist attractions that you can not miss. One of them is the Benedictine monastery that bears the same name, which is the most important heritage of the town and is considered a Cultural property of national interest. The origins of this temple date back to the 10th century, which in turn is home to the city’s Museum of History and is the headquarters of the Art center Carmen Thyssen-Bornemisza Catalan collection. 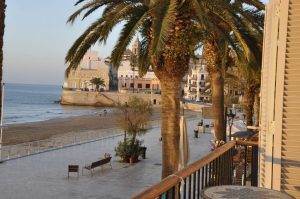 This city preserves an important architectural legacy, among which we can highlight the manor and modernist houses of Paseo del Mar and the beach of Sant Pol, the Maritime Salvage Museum and the hermitage of Sant Elm, which has one of the most Spectacular Costa Brava. In the historic center of the city of Girona we highlight the Benedictine monastery of Sant Pere de Galligants, one of the most notable monuments of Catalan Romanesque art, located in the urban plot of the city, something unusual, since most monasteries are found in isolated locations. 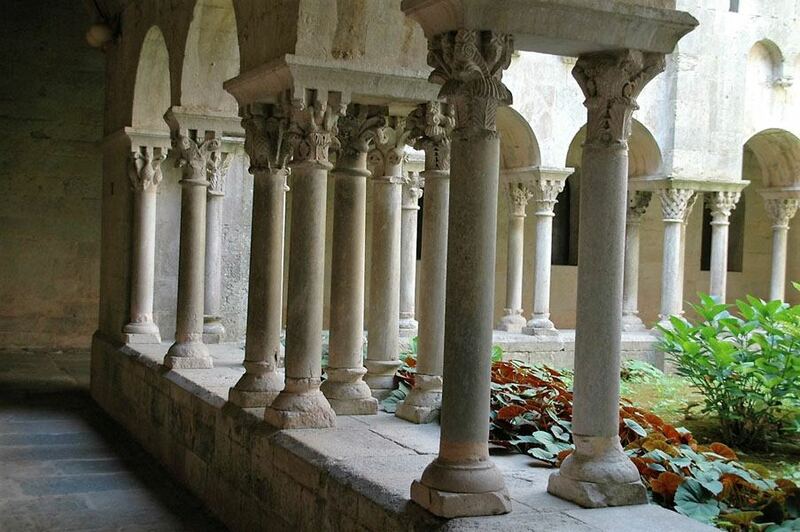 The temple was named after the small stream of Galligants, which was next to one of the walls of the cloister, and currently no longer carries water. Since 1857 is the site of the Archaeological Museum of Catalonia, one of the oldest and in which materials are preserved from prehistory to the Middle Ages, found in excavations of various sites in the regions of Girona. This temple was also declared well of Cultural Interest. At the highest point of the city is located the imposing cathedral of Girona, consecrated to Santa Maria and built between the 11th and 18th centuries. This church hides many jewels inside, although its most unique and outstanding element is its great nave, the second largest in the world, and that is only exceeded in size by the Basilica of San Pedro of the Vatican. 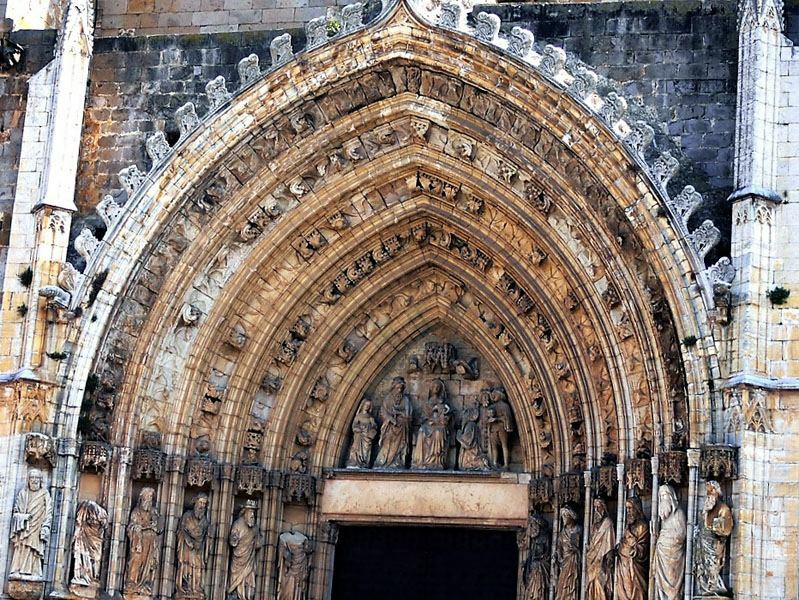 This cathedral is one of the most recognized Gothic works of the world but at the same time, it mixes architectural styles as diverse as Romanesque and Neoclassical. Its unusual proportions impress everyone who visits it, starting from the large stairways at its main entrance. Its figure can be seen from any part of the city. 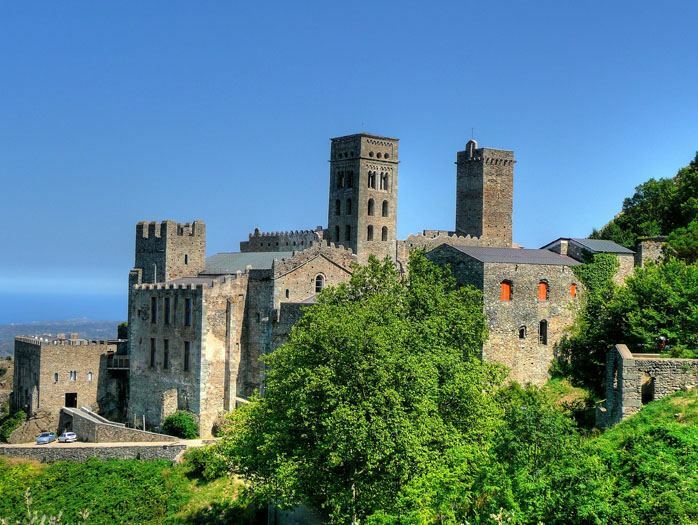 If during your visit to La Costa Brava you want to know a Romanesque church, sophisticated, solenme and of great architectural and historical value, the answer is the monastery of Sant Pere de Rodes, built on one of the highest peaks of the Sierra de Rodes between the 10th and 11th centuries. The origin of this monastery has a certain aura of mystery, being wrapped in legends about the relics of Saint Peter and other saints, which were left in this place since antiquity. In the building you will be able to observe pieces sculpted in white marble and other old structures very well preserved, after an important restoration that enabled the monastery to the tourist visits. From here you can also enjoy the beautiful panoramic views of this area of the coast, as well as the best view of Cap de Creus and if you want to know a little more, you can also visit the Church of Santa Helena de Rodes, located shortly before reaching the monastery , in the medieval village of Santa Creu de Rodes.